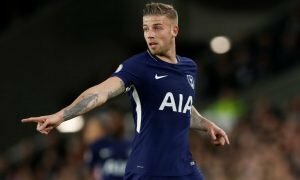 5 reasons why Jan is the man set for a brilliant career at Tottenham | The Transfer Tavern | Where football transfer rumours fly or die! Jan Vertonghen left the Dutch champions Ajax in July to join Tottenham in a deal thought to cost around £10 million. 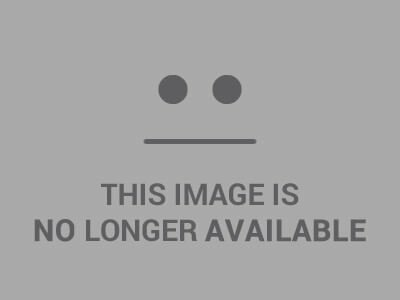 Already impressing many in white kit of Spurs, here are MY 5 reasons why Vertonghen will be a success at Spurs. Even though Jan is yet to score in a Tottenham kit, the defender scored more goals last season than Dawson, Gallas, Assou-Ekotto, King, Walker and Kaboul. Shown by his forward play in set pieces such as by the Belgian forcing numerous saves out of the Reading keeper on Sunday, Vertonghen seems to be only a matter of time away before scoring his first goal for the Lilywhites. Not only this but Villas-Boas’ high line will allow Vertonghen to press higher up the pitch and as a result should see him become a constant goalscorer at the Lane. Clearly by snubbing Tottenham’s closest rival, Vertonghen has pleased many Spurs fans and his performances have also backed up his words. His aerial dominance against and determination for winning tackles has helped his performances been a highlight of an otherwise underwhelming start to the season. Reuniting with former team-mate Mousa Dembele, the two have previously established a great friendship and onfield chemistry, allowing the two players to read each other’s next move. Playing at the same club together 10 years ago, by Dembele playing just infront of Vertonghen in the holding midfield position, the two are able to successfully pass the ball up the field and whilst the two play together, they both help to create a sense of renewed confidence in the team. After the killer blow that club legend Ledley King was forced to retire over the summer, the club desperately are looking for the club legend who loves the club as well as the fans. 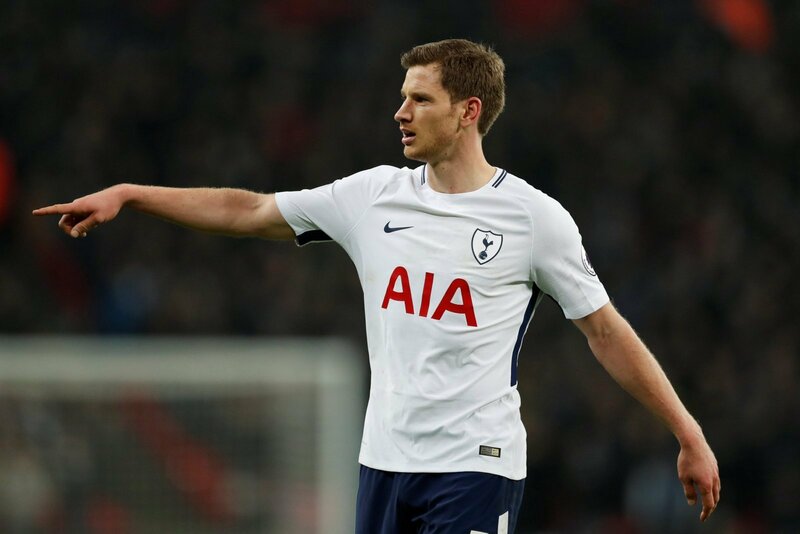 As shown by his constant tweets praising the support and his determination to see a move to White Hart Lane conclude, Vertonghen could have a career which King had the potential to fulfill if it wasn’t for his injury stricken knees. Excluding his successful tackling rate, eye for long balls across the pitch to help progress the tempo of the game and also danger to the opposition’s goal, Vertonghen will be a future captain at White Hart Lane. Previously showing his captaincy at Ajax at the age of only 25, his leadership qualities are exceptional and with a dynamic and committed character like Jan in the heart of the defence, Vertonghen should be a vital member of AVB’s team as he helps to build a squad to challenge for a top four spot in the Premier League.